Lake Superior Provincial Park is a Canadian Provincial Park that runs along the northern part of the coast of Lake Superior. 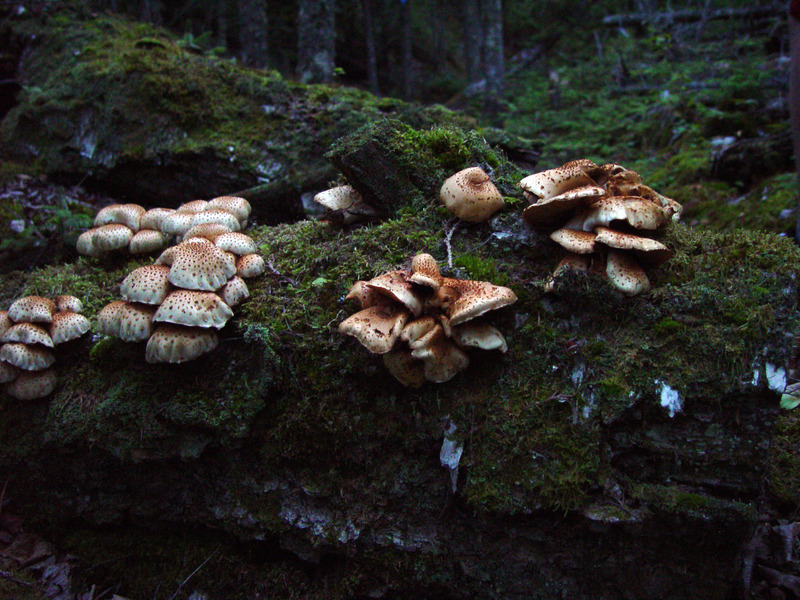 The rugged coastline and wild forests offer the traveler a variety of views including massive quartz crystal and agate cliffs with streaks of iron ore, long stretches of both sandy and stony beaches, lush river valleys intersected by beautiful streams and sparkling waterfalls and rounded hills that burst into color every Fall as the leaves turn. It is a hiker’s and paddler’s dream with many smaller lakes that are perfect for fishing and snorkeling, bird watching and photographing one of the 58 species of rare orchids that grow in the area. Nature lovers might also see some spectacular wild life including Moose, White-Tailed Deer, Woodland Caribou, Black Bear and Gray Wolf. 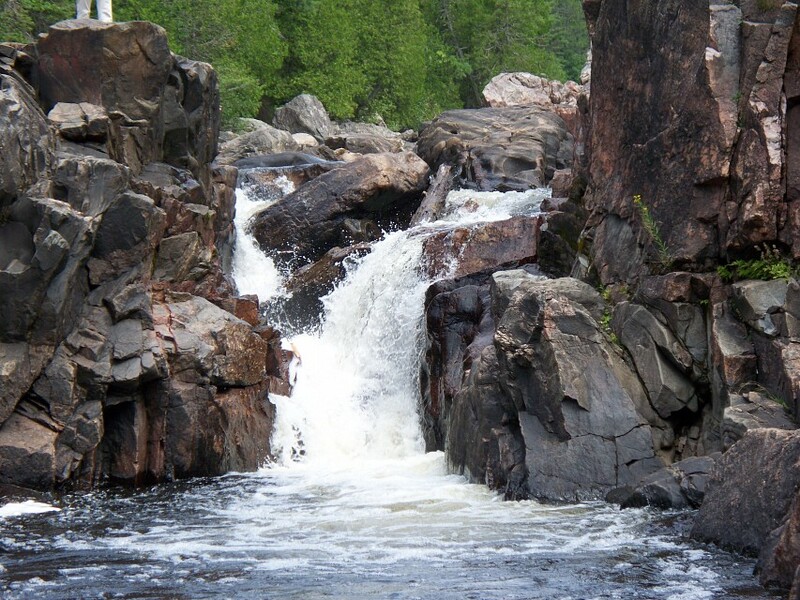 Lake Superior Provincial Park offers visitors different types of camping opportunities, some rougher than others. The area boasts two campgrounds that service RVs and tents, and a rustic campground with lean-to type wood shelters and over 200 campsites tucked in the woods. 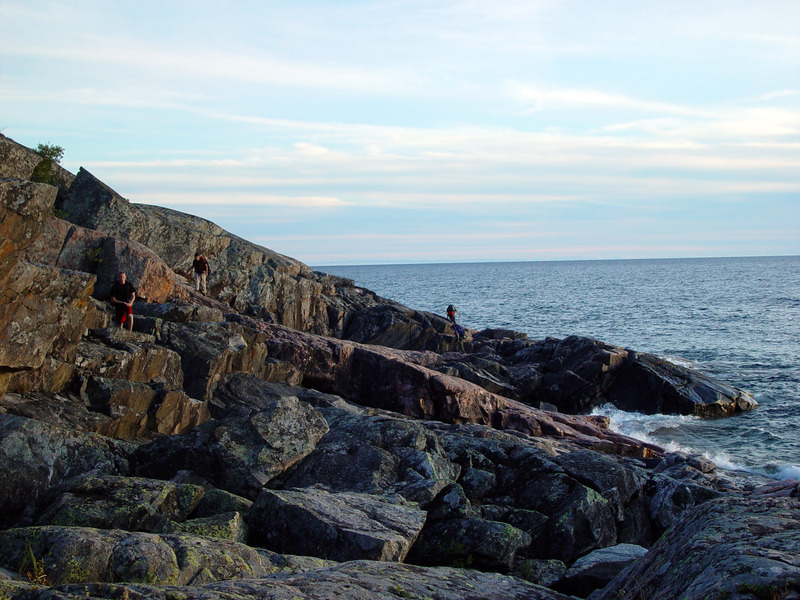 Agawa Bay: that has 152 campsites with flush toilets and easy access to Agawa beach. Crescent Lake: that has 46 campsites with vault toilets (no plumbing and a gatehouse where firewood can be purchased. Rabbit Blanket Lake: that has 60 campsites with just one comfort station with flushing toilets. There are also 11 hiking trails located in the park and they can be accessed from the Crescent Lake, Rabbit Blanked Lake and Agawa Bay campground sites that are part of the park. 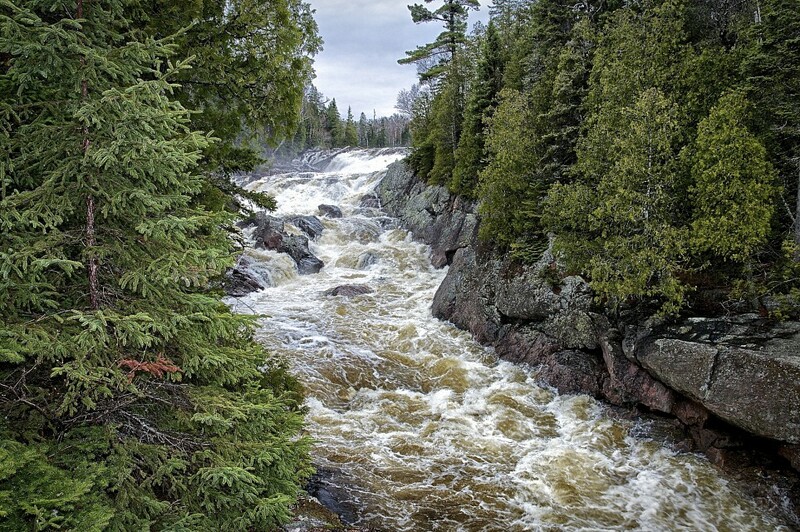 In total there are seven rivers that run through the park including the Agawa River, Baldhead River, Coldwater River, Gargantua River, Red Rock River and Sand River and all of them boast deep waters, shallow swamps, rapids and tall beautiful waterfalls waterfall names?. The main office for the park is called The Agawa Campground and Visitor Center, which is open from May to mid-October. The park itself is located just south of Wawa, Ontario , which is a charming colonial tourist town with old-styled gift shops, strip motels and ice cream parlors. 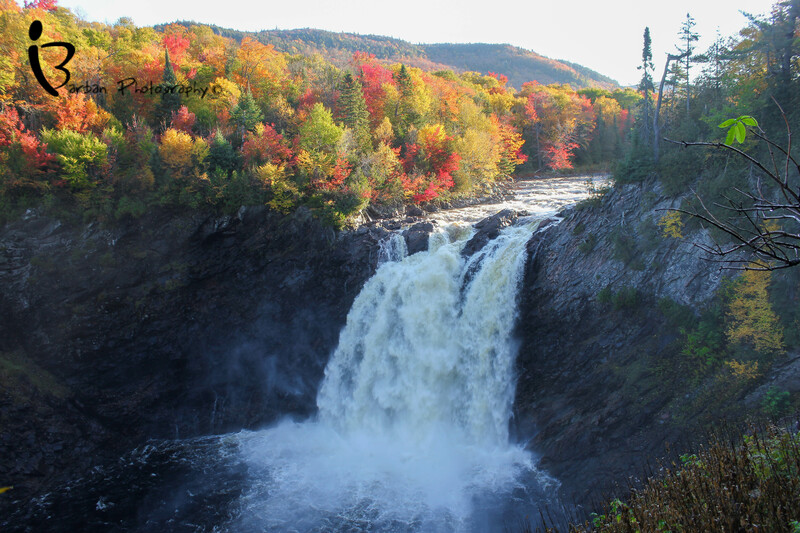 This spectacular park encompasses 618 square miles of land and is intersected by Highway 17 North which originates in Sault Ste, Marie, Ontario, along the highway to Thunder Bay, Ontario to Wawa, Ontario. Wawa is considered to be the urban hub that is nearest to the park, with the northern boundary of the park just being a twenty-minutes drive away. As for getting to the park, the best way is by highway as there is no direct bus or train transportation to the park itself although buses and trains do travel to Sault Ste Marie, Thunderbay and Wawa. 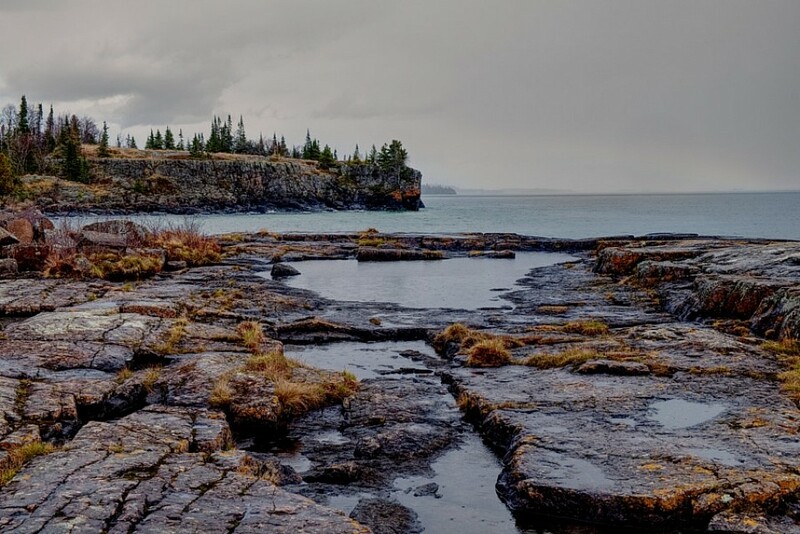 Lake Superior is a place that still bears the geological remnants of the Ice Age including large sheets of granite, massive smooth pebbles and oceanic fossils. The park also boasts traces of ancient volcanic activity that is evident in rock outcroppings near Red Rock Lake. It is the largest body of fresh water in the world and it holds more water than all of the other Great Lakes put together. It is fed by over 300 rivers and streams and discharges into Lake Huron via St. Mary’s River. The park is also known for its ancient indigenous treasures including the pictographs of Agawa Rock, that were created in 500 BC by the original Ojibwa inhabitants of this land. The lake was discovered by French explorer, Étienne Brûlé, in 1622 and the lands, that boasted a lucrative fur trade, were claimed for France in July 1679. The Canadian Pacific Railway was constructed along the North Shore in 1880 and is still in use today and the lake is still used as a shipping passageway from the St. Lawrence Seaway to the Prairies. Lake Superior is a very cold lake, and known for its moody nature and wild storms. It is swimmable in July and August but for most people, it is suitable for canoeing and kayaking. All Canadian beaches are monitored for bacteria and Lake Superior has some of the cleanest freshwater beaches in the world. As the result of climate change, summer surface water temperatures on Lake Superior have risen by 37 °F since 1979. Winters tend to be fierce here so the park is only open from May to October. The Agawa Rock Pictographs is an easy hike of 30 to 40 minutes that takes you from Sinclair Point through a trail to the site of the cliffs where the rusty orange depictions of ancient indigenous life can be viewed. You can also view the pictographs from a kayak or canoe. 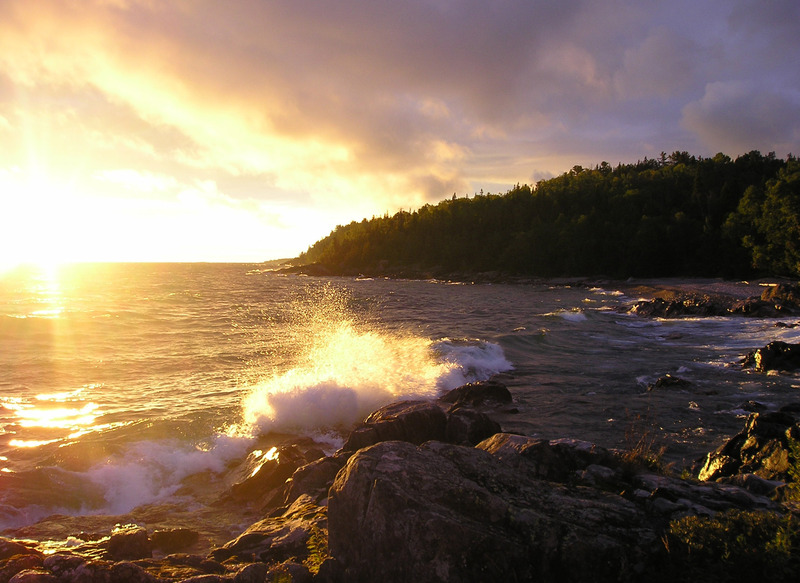 Less than 5% of Lake Superior’s shoreline is developed which means that hundreds of fish species thrive in its waters including Lake Trout, Lake Herring, Whitefish, Ciscoes, Round Whitefish, Lake Sturgeon, Yellow Perch, Northern Pikes, Smallmouth Bass and Brown Trout. 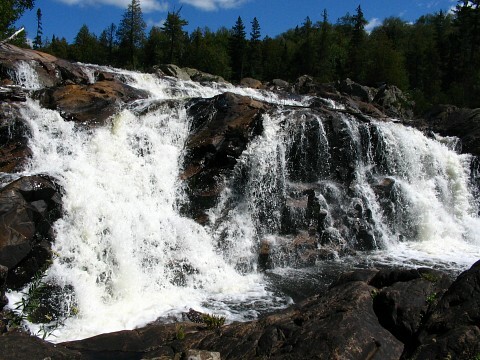 There are several amazing waterfalls to be seen in the park including the beautiful Till Creek Falls that are only accessible by water, south of Old Woman Bay. If you want to see the numerous waterfalls in one short hike then there are four that you can see if you walk along the Pinguisibi Trail along the Sand River including speeding water and tall rapids. 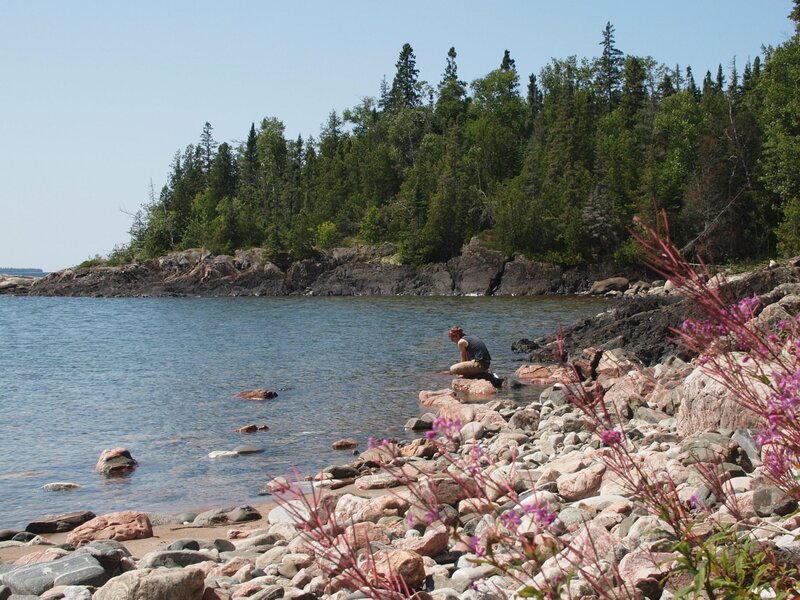 The Voyageur Hiking Trail is one of the most famous hiking trials in the world and treks along 40 miles (40 miles) of the Lake Superior's coastline. 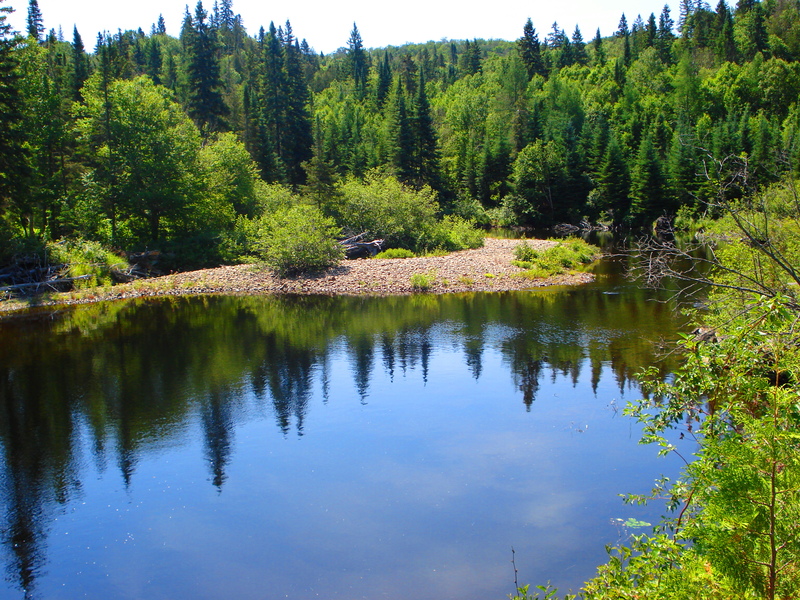 It showcases many environments while passing by many local small towns such as Elliot Lake, Terrace Bay, Shreiber and Nipigon.